Renee Evans - Peters & Freedman, L.L.P. Renee Evans joined Peters & Freedman, LLP, in 2008 working in the Assessment Collection Department. With over 6 years of experience, Renee has a high-level knowledge and understanding of the non-judicial foreclosure process and collection procedures. Renee is a Notary Public, acts as an inspector of election for our clients, and assists in site inspections for our Construction Defect cases. 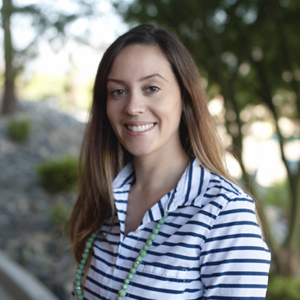 In 2014, Renee was selected to support the Firm’s Marketing Department as marketing coordinator and assists in coordinating events, providing business development support in the Coachella Valley, and developing the Legal Guide and App.